IF YOU WISH TO SPEAK TO CHRIS DIRECTLY SHE CAN BE CONTACTED USING DETAILS HERE BUT BEAR IN MIND THE PHONE LINE CAN BE BUSY. DRA IS A KENNEL CLUB REGISTERED BREED RESCUE, SOLELY SUPPORTED BY DONATIONS/VOLUNTEERS. 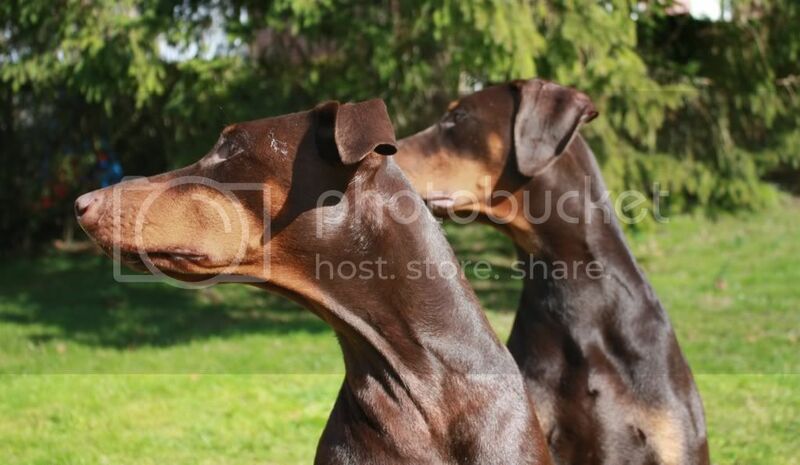 PLEASE FEEL FREE TO JOIN THE FORUM TO LEARN MORE ABOUT THE DOBES NEEDING HOMES, OR JUST CHAT ABOUT THIS ADDICTIVE BREED!